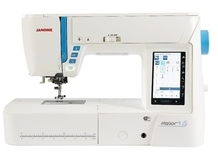 Whether you are a sewing hobbyist or professional GUR Sewing Superstore have you covered, with over 30 years in the sewing industry, we have the knowledge and experience to offer only the best sewing machines available on the market. 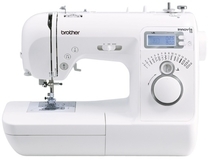 We are main agents for all of the major sewing machine brands like Brother, Elna, Janome, Horn, Husqvarna, Pfaff, Jaguar and Stitchmaster, offering all in stock ready for next day delivery. 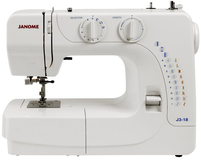 If you are new to sewing machines or maybe you require an industrial level of machine, you can always just give us a call and we would be glad to help guiding you on the best sewing machines to purchase for your needs. Alternatively if you are in the area why not pop in and we can give you a live hands on demonstration on suitable sewing machines. 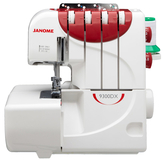 We also offer interest free finance on a wide range of sewing machines making it more affordable to purchase a sewing machine by spreading the cost! 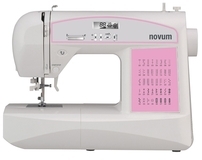 You can even purchase your sewing machine with accessories on finance so when you receive your new sewing machine you will have everything required to start your sewing projects. 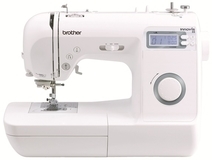 Once you have purchased your sewing machine we have thousands of sewing machine accessories, haberdashery items, fabrics and patterns all at amazing prices and if you find any items cheaper - let us know and we will beat the price you have been quoted. Don't forget to leave a review after you have tested out your new sewing machine as we would love to know how you get on with our products. Also any issues or help required we are always here, so just call as we pride ourselves on our amazing after service.